Peugeot rule out. 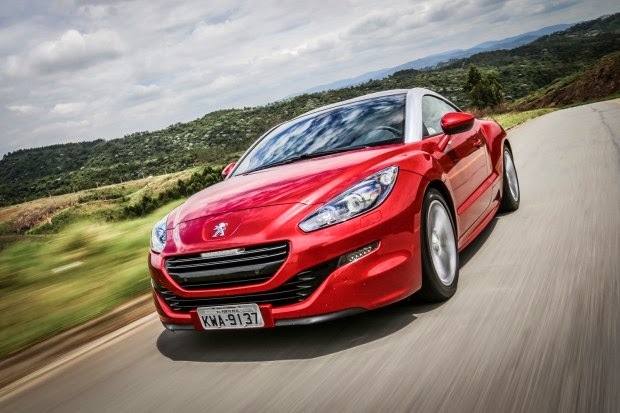 After back and forth Peugeot finally confirms that the RCZ coupe will have no successor in the market. Launched in 2009 with the mission to compete directly with the Audi TT, the model came to have a second generation designed based on modular platform EMP2, but soon plans were aborted. Thus, the sport becomes a direct victim of downsizing portfolio set by the PSA, in which the range will be reduced from 26 to 12 vehicles by 2022. 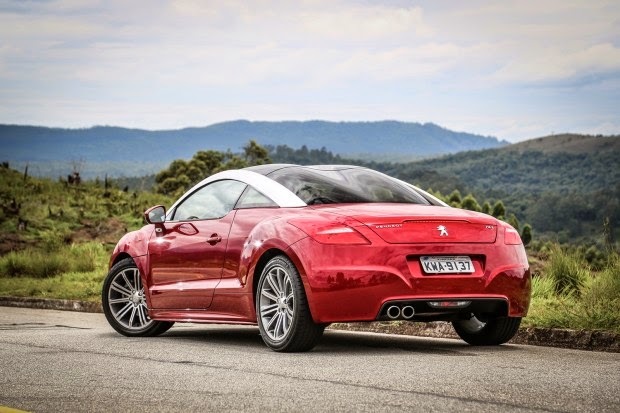 "The RCZ is lovely, but it's better focusing on more important models of our range. Exit common sense is something for the premium brands. For us, it is a distraction, "said Maxime Picat, boss of Peugeot, in an interview with British magazine Autocar. Based on the 308 platform, the model had a goal steal customers TT especially in Europe, but only model was successful in markets such as Argentina, Spain and France. In some countries like Brazilian market the launch of the RCZ happened in the last half of 2011. Imported from Austria, where it is produced by Magna Steyr in Graz, the model landed here with 1.6-liter THP 165 horsepower and six-speed automatic transmission the price of R $ 129,900. 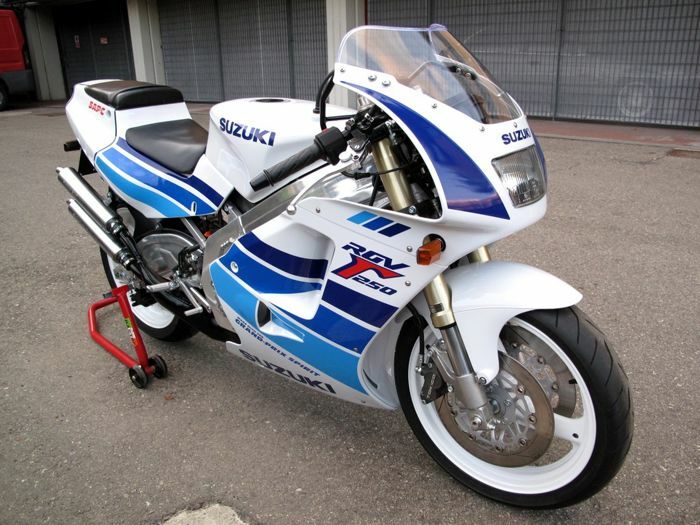 In mid-2013 began to come restyled while maintaining the same mechanical assembly, but with the price of R $ 132,990. Never, however, be a complete sales success.